Living for the whole family! 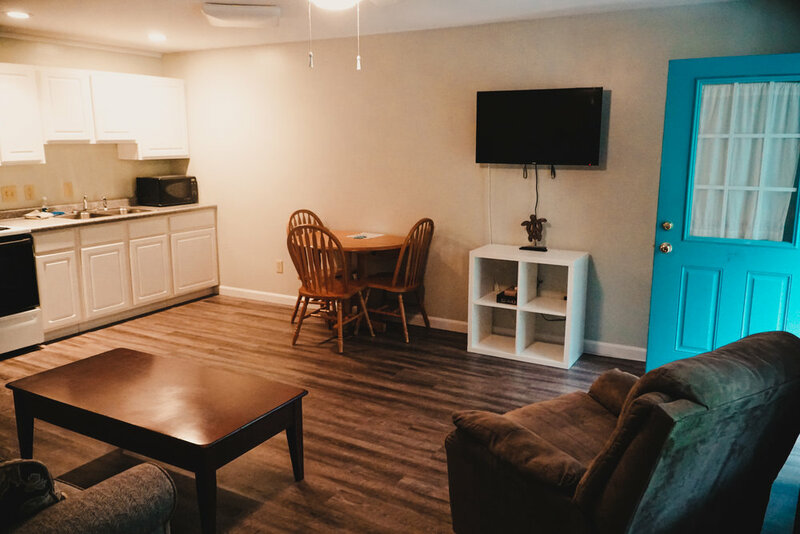 We want all of our guests to feel like they are staying in their own “little cottage”. That said, The Inn at Ridge Road is not a full service establishment. We are happy to provide guests with local information, standard room necessities and services during office hours. We are also thrilled to offer a personalized grocery shopping and delivery experience through our partnership with Grocery Goals. No crazy check-out lines or wrangling your kids in the store, just pure vacation bliss. Please let us know if you are interested in this service when booking. "The Inn At Ridge Road is definitely a hidden gem in York. One of our favorite spots to stay while vacationing in Maine. It is very clean and just a just short distance to Long Sands beach. The owner Kate is a sweetheart.We have been staying here for the past few years and would highly recommend it."